The Greens have introduced the Mining Amendment (Climate Protection – No New Coal Mines) Bill 2016 into the NSW Legislative Council. 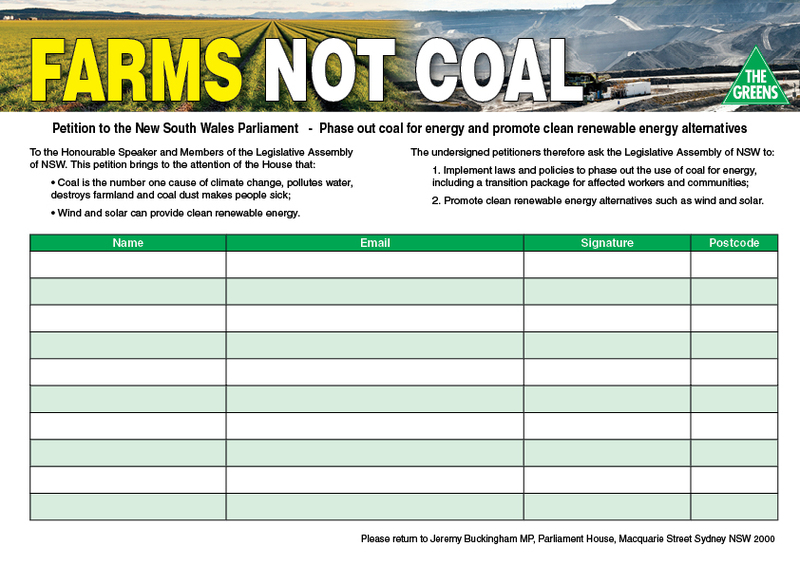 The bill puts the issue of coal and its impact on the climate firmly on the NSW Parliament’s agenda and, if enacted, would prohibit the approval of any new coal mines or coal mine expansions. This is the first time a bill to ban all new coal mines has been introduced into an Australian Parliament. Currently there are applications for an additional 1.8 billion tonnes of new coal mining in NSW. 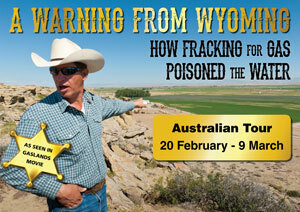 “For too long governments have made excuses while the coal industry rapidly expanded. For the sake of the climate we must deal with coal and the first step is to ban new coal mines and mine expansions, and then to implement a transition strategy to shift from coal to renewable energy and diversify regional economies,” said Greens energy and resources spokesperson Jeremy Buckingham. 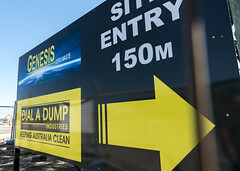 “This bill would stop the Shenhua Watermark coal mine in the Liverpool Plains; the Hume Coal mine in the Southern Highlands; the Kepco coal mine in the Bylong Valley; the Wallarah 2 coal mine on the Central Coast, the Rocky Hill coal mine near Gloucester; and the Drayton South coal mine in the Hunter Valley. “The science says that 95% of NSW’s coal must stay in the ground if we are to have a 50% chance of avoiding two degrees of global warming. 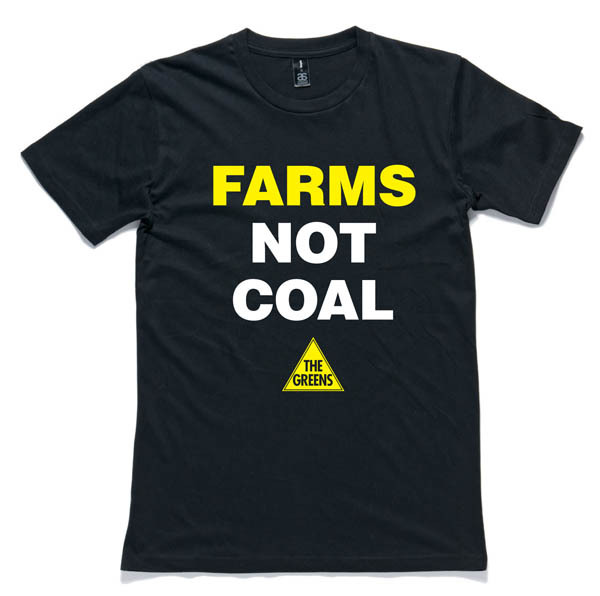 Continuing to mine huge amounts of coal is simply incompatible with addressing climate change. “If we had started to shift away from coal after the 1992 Rio Earth summit, we could have had a gradual transition. Now we are two minutes to midnight on the climate clock, the carbon budget is almost spent, so need to act with urgency. 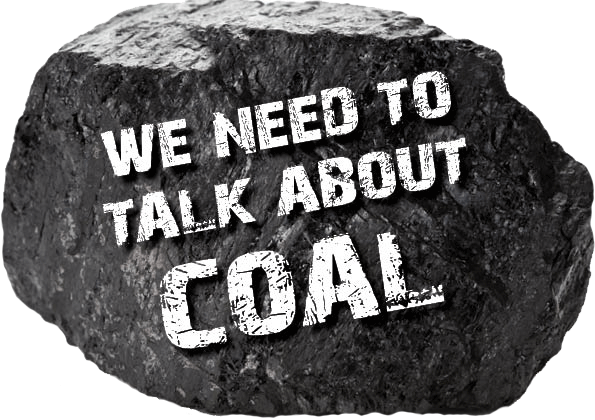 “It’s not the Greens who say we must rapidly phase out coal, it is the science. 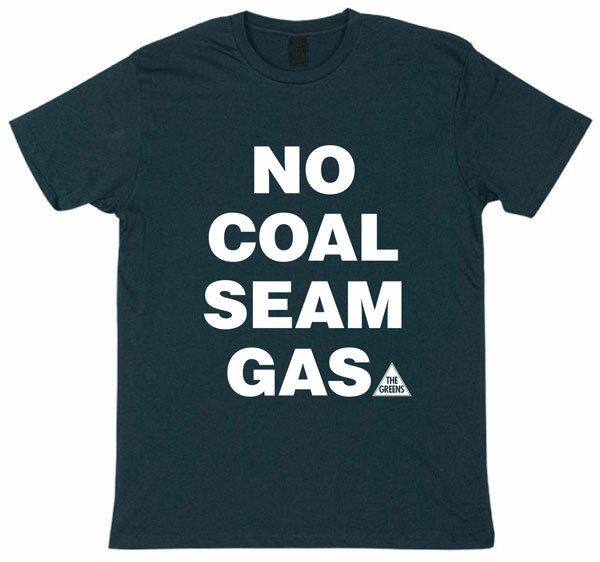 “The Greens hope this bill will provoke a debate about the future of coal and climate change, because it is obvious that the NSW Government is wilfully ignoring this profound problem. 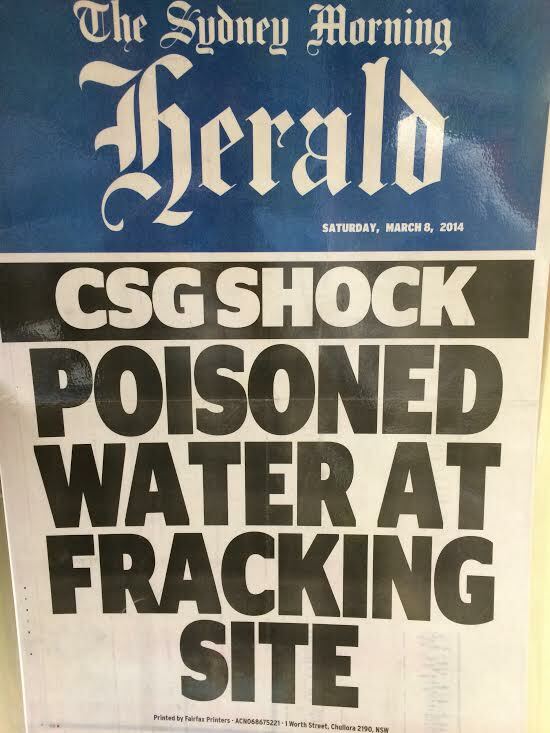 The Bill should be debated and voted on when NSW Parliament resumes sitting in November. Jeremy Buckingham’s speech introducing the bill can be watched or embedded on YouTube or downloaded here. The Hansard of Jeremy’s Buckingham’s speech can be read here. Why do governments accept donations from miners? Are they so venial and short sighted that they cannot imagine the huge future costs their actions entail? Yes . So why do people often vote for such unimaginative and greedy humans? Some refer to Noam Chomsky’s Manufacturing Consent- is that the answer? Hope this will be the first of many such bills. We need less coal mines and more renewables.